We believe it is imperative that the JFK assassination research community is well-represented by a group of organizations and individuals who provide the most accurate, current, and reliable information possible. 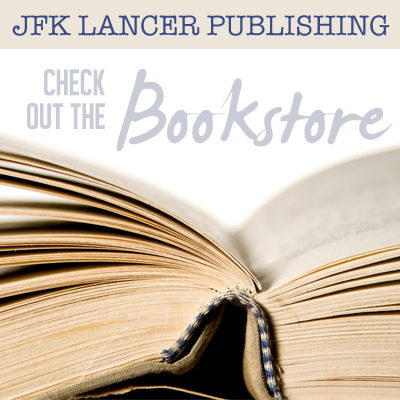 The JFK Curator facilitates a platform with the goal of providing quality information to the public, the media and other researchers. 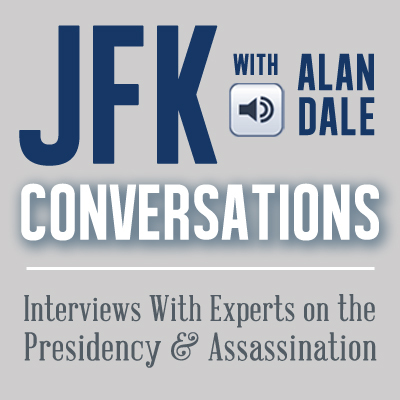 While opinions may vary, we feel each one of these resources and experts strives for truth in both the distinction of JFK's presidency and the mystery of his death.